BBC One has green lit World On Fire, a new landmark drama series by Peter Bowker, multi-award winning writer of BBC shows The A Word, Marvellous, Capital, Eric And Ernie and Occupation. World On Fire is billed as a heart-stopping, multi-stranded drama telling the story of World War Two through the lives of ordinary people from all sides of this global conflict. The first series of seven episodes tells the story of the first year of the war, starting with the German invasion of Poland in September 1939 and ending with the Battle of Britain. 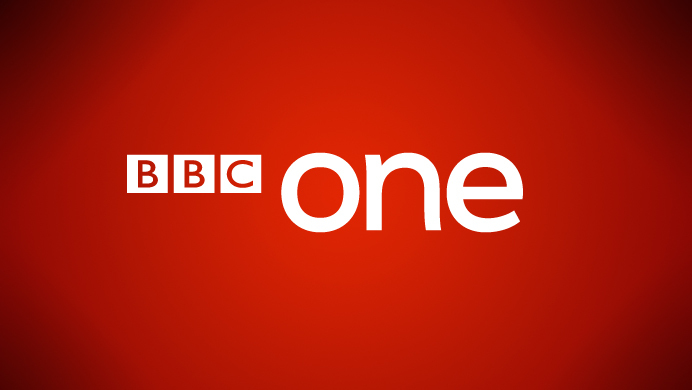 The drama will be produced by Mammoth Screen (Poldark, And Then There Were None, Parade’s End for the BBC). "These are the stories of the ordinary people who shaped our world. Stories of loyalty and brutality, courage and fear, hopes, stories of love and loss, hopes and dreams forged in extraordinary times." Damien Timmer, Mammoth Screen Managing Director, says: “Our aim is to tell a properly epic, deeply characterful and intensely adrenalized story, shot through with Pete’s characteristic irreverence and humanity. A drama that pieces together the story of World War Two from the inside, that traces the connections between allies and enemies, an epic story told on a human scale."